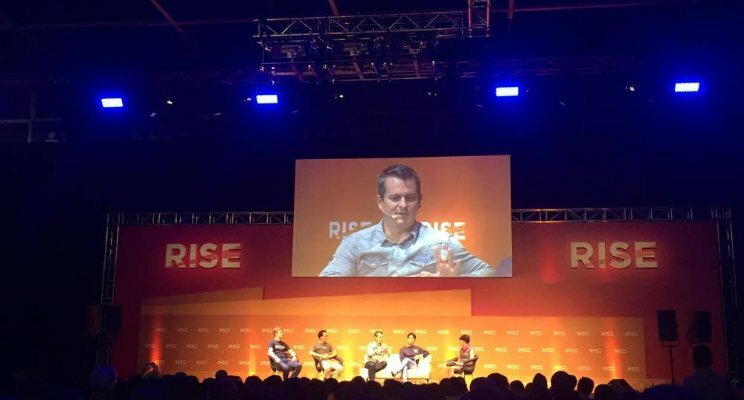 July 2017: RISEConf is held annually each year, and brings together brand/tech/AI leaders from some of the biggest tech companies in the world, as well as hundreds of start-ups, entrepreneurs & investors. Themes this year centred about the importance of brand, the rise of the robots, the age of “you”, new ways of working, and the shifting role of the marketing department. I highly recommend for tech start-ups looking to seek out investment, global partners or expansion strategies. Next year, I would love to see more focus on #FashionTech, to facilitate much-needed discussion on how technology can help retailers innovate, disrupt and drive change in the extremely competitive local and global markets. “Brands are the only true differentiator between businesses. If you have a strong brand you will out perform competitors. Brand is business strategy brought to life.” - Interbrand Global CEO Jez Frampton. "Brands help us choose. Tech is making consumer decision making simpler. Age of you, where choice, loyalty and profitability are the key metrics to measure customer success.” - Interbrand Global CEO Jez Frampton.